Mrs. Curcio joined St. Stephen School in 1997 as a Pre-K Aide and also assists with the Holiday Club. Mrs. Curcio received Administrative Secretary certification from Bryant and Stratton and held this position in the private sector for 12 years prior to joining St. Stephens. 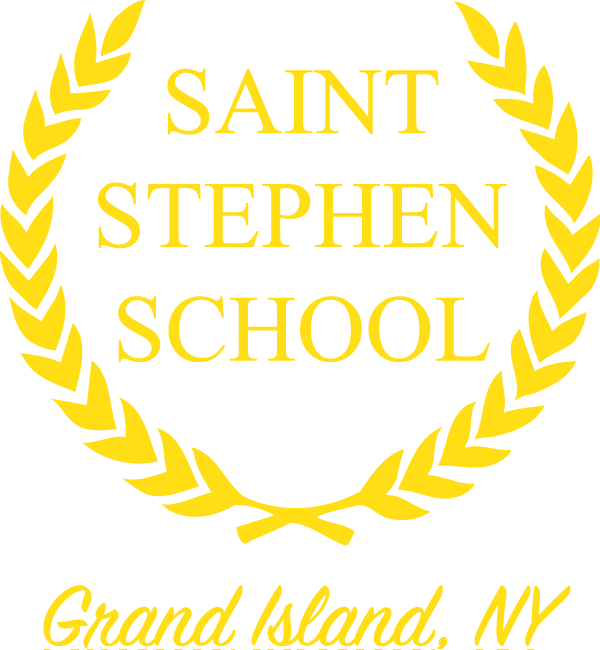 In your opinion, what is special about St. Stephen School? The warm and caring administration, faculty and staff. The commitment of entire school community to make St. Stephen School the best! The commitment to the growth of each student, academically as well as spiritually so that they will develop into well-rounded, productive and responsible adults and future leaders. Why did you want to become a teacher/administrator? I wanted to contribute to the growth and development of children. The children have enriched my life in so many ways as I hope I have done the same even if in a small way. They keep me grounded and help me stay focused on what is important in life. Do you have a specific goal to achieve through your teaching, a philosophy or desired outcome? I would like to instill in the children to always do their best, make good choices, be kind, and care about others. What are you most proud of regarding your teaching experience at St. Stephens? I feel Miss Cacciatore and I make a great team. I do believe we make a difference in the lives we touch. I care about the children that are in my care and I think they realize I do.